In light of what is going on in the world and closer to h(om)e, in our very own country, many of us warrior-healers are feeling beat up. Our own issues of exploitation, invasion and oppression are exacerbated by the current events in our society. So how does our healing collective create space within such a society that isnt created for our own best interest? My premise has always been: the most profound and lasting revolution is the up-rising of one's soul and the over throwing of the institution of one's mind. Our only recourse is the expansion of our spirits and the transcendence of this reality, one breath at a time. Lets use this Super Moon, and Jupiter energy, to regroup and harness the energy of the cosmos so that we can continue our ascension: We are the change we want to see in the world! 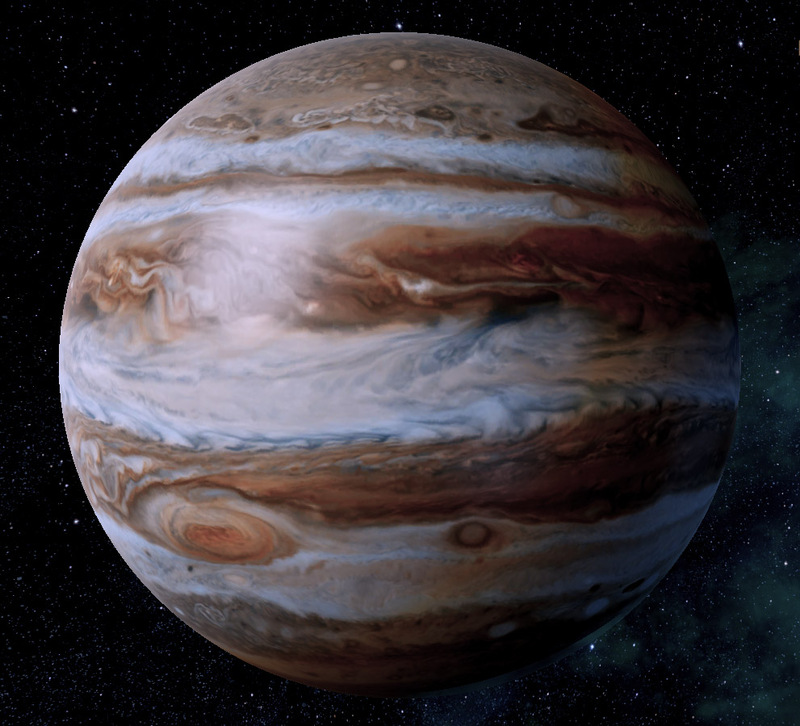 In yogic cosmology, Jupiter is associated with the index finger and is used most commonly used in Gyan Mudra, pressed against your thumb representing your ego. In Reflexology, the thumb is the acupressure point for the pineal gland. The Pineal Gland is said to be the highest gland and believed to be our connection to God. It is also said to be the “Angel” Gland that connects us to that realm. This super moon is a perigee full moon, which means the moons closest point to the earth for its monthly orbit. The moon is associated with our emotions, and symbolizes mother: woman and child. The moon is the nurturer and will help us use our past to clarify what we want. So lets release and expand to our prosperity! LEFT HAND MUDRA: The Saturn (middle) finger crosses over the back of the Jupiter (index) finger. the other two fingers are locked down with the tumb. The back of the left hand rests on the knee. RIGHT HAND MUDRA: The Jupiter (index) finger is straight up and the other fingers are closed and locked down with the thumb. Right elbow is bent and the right hand is about chin level. Move the finger around in a circle. Listen to a recording of, or mentally project the mantra ANG SANG WAHE GURU which means "Infinite Being, God, is with me and vibrates in every cell of my Being." Concentrate on the spinning finger for 11 min. Recite the Warrior Healers Affirmations in Gyan Mudra, your index finger pressed against your thumb. In practically every mystical tradition, from Buddhism to Sufism, practitioners have always used tools to help them keep their focus on the spiritual, rather than finite, realm. One such useful tool, that is used across creeds, is prayer beads. The number of beads varies from tradition to tradition but the practice and the purpose is essentially the same: each bead is pulled as a mantra, incantation, or prayer is invoked (either verbally or mentally.) One circles around the prayer beads repeating the incantation over and over again. This puts one in a meditative state while one is still fully conscious and aware. You can use prayer beads as you work, commute, walk or even talk! Like sitting meditation, the use of prayer beads alters thought patterns turning negative self-talk, doubt, fear and insecurity into radiance, confidence, beauty and prosperity. In the Sufi tradition, prayer beads are called tasbih. They can be long consisting of 102 beads divided into 3 sections of 33 beads (3 x 33 = 99) 99 signifying the 99 Most Beautiful Names of Allah. A short tasbih consists of 36 beads divided into 3 sections of 11 beads (3 x 11 = 33) if you circle the beads with prayers 3 times it adds up to 99. The practice is called dzikr, translated into English means "remembrance." In the Hindu and Buddhist tradition, prayer beads are called mala. They consist of 108 beads: 1 signifying One God, or Divine Truth, 0 signifying zero consciousness and 8 signifying infinity. 108 is also the number of human afflictions which cause suffering. The incantation is a mantra, thought and/or sound projection, which helps burn karma liberating one from human suffering. In Catholicism, it is called a rosary. Originally the rosary had 150 beads, for the 150 psalms in the bible. It is used to count and say the "Hail Mary" and an "Our Father" is said on the divider beads. No matter what your tradition or religious affiliation, prayer of this type is a science and a medicine. There are mantras and prayers for whatever ails your body, or your spirit: from protection, to prosperity, to Divine Union. Your prayer beads carry the vibration of your prayers and your subtle energy serving as a tool to take your practice off the mat and into your daily life. And if they break there is no need to fret. It is believed when your mala breaks that your prayers have been answered. If you would like a personalized one-of-a-kind mala or tasbih with a personal mantra or prayer, please send your request to Jamila aka Luz at rhythmandbreath@gmail.com. Prices vary depending on length and material. Use of semi-precious stones and charms increase price. Prices range from $45 to $90. The price includes a FREE consultation, a personal mantra or Sufi prayer, and shipping within the United States.